When you’re making a big purchase, like a car or a new computer, you tend to shop around for the best deal, right? While you may not realize it, you should do the same for a mortgage. After all, a Loft is likely the most expensive thing you will ever buy. Shopping around for a mortgage could save you thousands of dollars, yet nearly half of all Loftbuyers don’t compare lenders. If you’re getting ready to search for a Loft and find a lender, here’s what you’ll need to know in order to get the best deal on a mortgage. Your ability to qualify for a Loft loan and get a good interest rate will be largely determined by your credit score. Before shopping around for a lender, you should check your credit score so you aren’t going into the process uninformed. You should also order a copy of your credit report and check it for accuracy. If there are any mistakes, have them corrected before you apply for the loan. So, which lenders should you approach? Don’t just rely on those who are looking to make a deal with you for a recommendation, such as your agent (though they can be a good source of information). Ask around, especially family, friends or colleagues who own Lofts. They can give you an honest appraisal of their mortgage lender and whether or not they would recommend them. Don’t forget that institutions other than banks can be sources for a mortgage as well, such as a credit union or labor union. 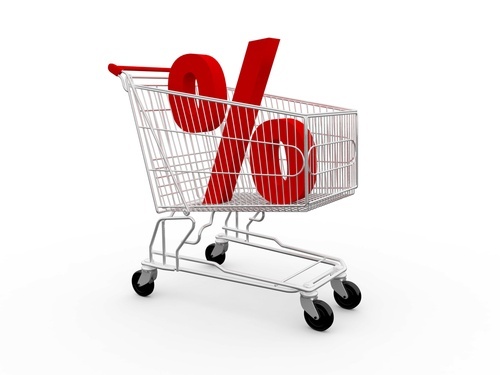 Rates – Ask about current mortgage interest rates, and whether the rate is adjustable or fixed. Also ask about the APR (annual percentage rate). Points – Ask about points, which are the fees paid to the lender and are linked to the rate. You can ask for points to be quoted in monetary values so you understand what the cost will be. Fees – Find out what fees will be incurred with the processing of your loan, including broker fees, underwriting fees and closing costs. Down payment requirements – If less than 20 percent of the purchase price is paid upfront, you may need to purchase Private Mortgage Insurance (PMI). Ask what the cost of the PMI will be, and how it will affect your monthly payments. Just like many other business transactions, the fees associated with a mortgage are negotiable. If you find that one lender is willing to lower their fees or offers cash back at closing, you can use that information as a bargaining point with another lender.